The necessity of enclosing a “wet” bathroom zone is conditioned not only by aesthetic, but also practical requirements. Splashes, foam, random streams of water, hot steam, falling on the walls, contribute to the appearance of dampness, and then mold, fungus. The traditional curtain, alas, cannot fully ensure the tightness of the box. 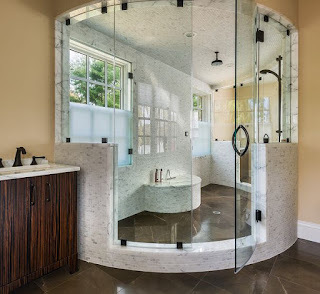 Its excellent alternative are shower glass doors, which create a comfortable microclimate both inside the booth and outside in the “dry” zone. Among the varieties of door constructions the best option is swing doors, the shutters of which open outwards, inwards or in both directions. Hinges secure the canvas on the wall or a special frame, providing a snug fit to the base, easy movement, noiselessness. Giovani Glass will tell you about numerous advantages of glass doors. · Water resistance. Constant contact with water does not have a negative effect on high-quality shower doors, it does not damage or destroy them. · Security. It is rather difficult to break the canvas, and when it is broken, the fragments are held by a special film. · Strength. The use of tempered glass provides the product with maximum reliability. · Temperature stability. 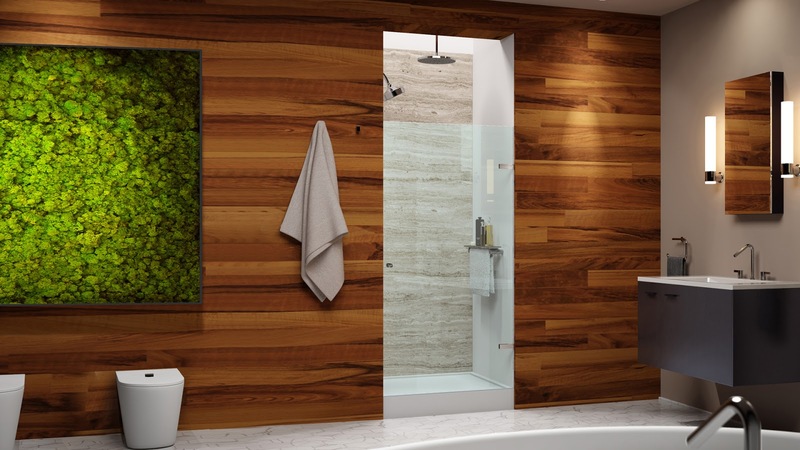 Temperature fluctuations in the cabin are not scary for glass shower doors. · Easy care. Washing and cleaning glass is an elementary procedure that anyone can easily cope with. · Versatility. Such products are ideally suited for any interior style, visually expand the space, look harmoniously in combination with room design options. · Decorative function. To decorate the room, you can buy shower doors with a matte, glossy surface, sandblasting patterns, other ways to create a unique design.